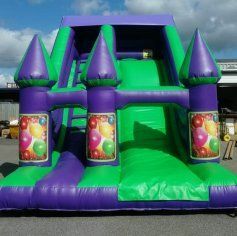 Whether it’s for bouncy castles in Sheffield, an inflatable slide, inflatable Disco Dome or even an adult friendly bouncy castle, Elegance Castle Hire are the people for you. 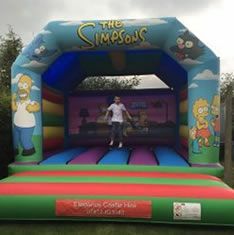 Based in Renishaw, near Sheffield, South Yorkshire we are ideally situated to cover the surrounding areas. 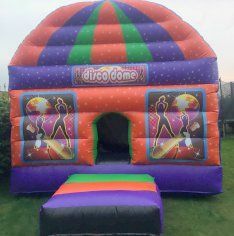 Our castles, slides and disco domes are perfect for garden parties, festivals and weddings. 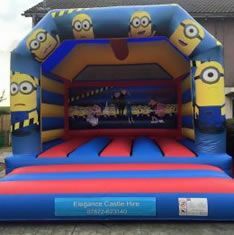 Fully insured, no deposit required & if we cover your area there's no delivery charge or overnight charge if you want to keep your bouncy castle until the following day.